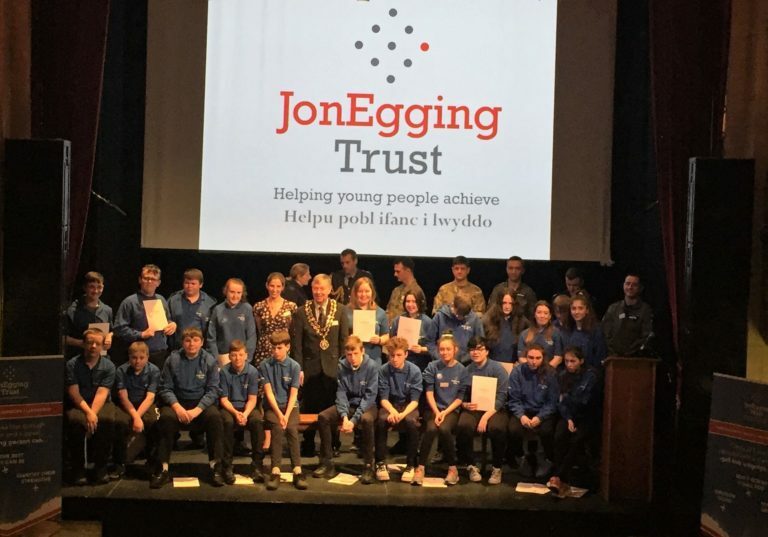 The Jon Egging Trust was established in North Wales in 2013 working with young people from Holyhead. 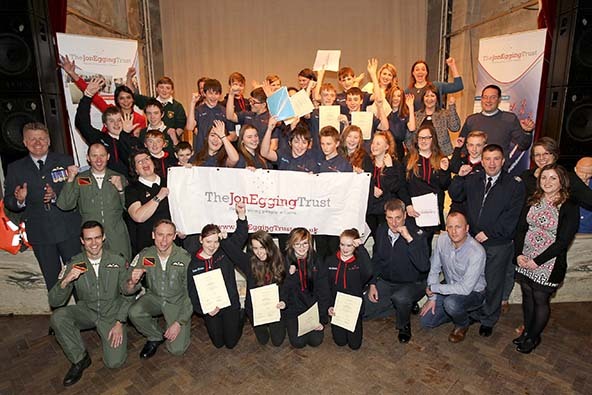 Since then we have run three Blue Skies programmes, working closely with RAF Valley, operating over three levels – Teamwork Level 1, Leadership Level 2 and Work Experience Level 3, with 10-15 students on each level. 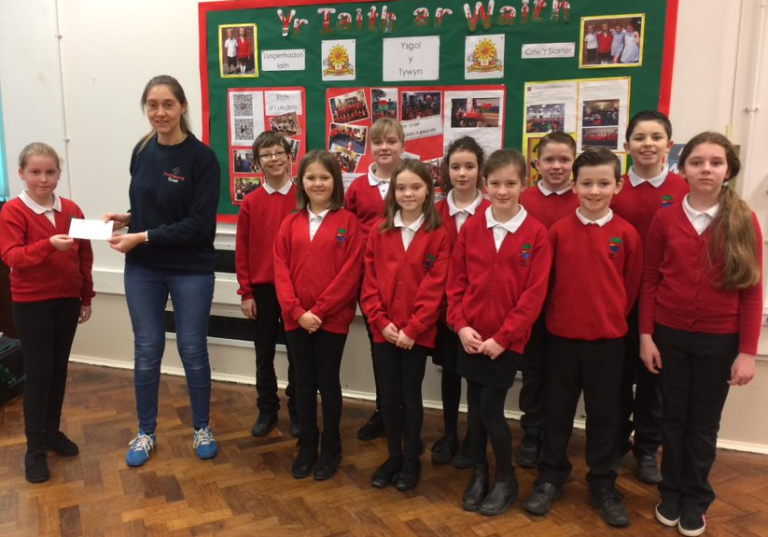 In addition we are now reaching out to 1,000 more students across Anglesey through our Inspirational Outreach programme. With your help we can change the lives of even more young people. Local fundraising is essential. 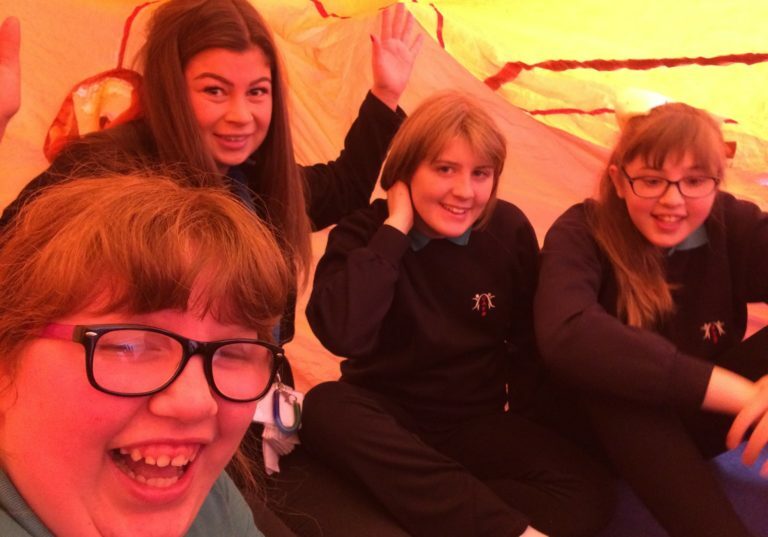 On this site you can find out more about our work in North Wales and how you can support us.